Everyone loves online memes they spread rapidly and are very amusing. Lately you might have seen some really creative and funny memes of Final Fantasy XV’s Car (if you haven’t, see one example above). 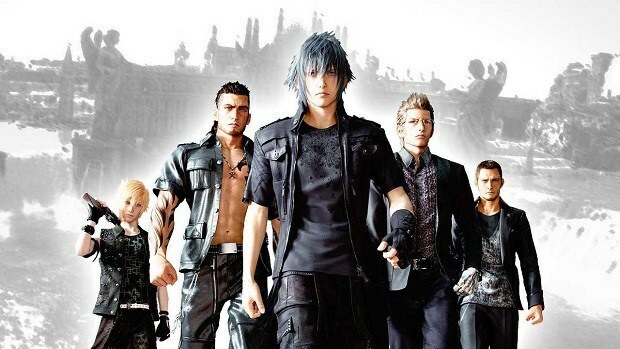 The director of Final Fantasy XV Hajime Tabata finds these memes hilarious and he is encouraging fans to make more. And not just encouraging with us his words he actually released some art assets from the car sequence of Final Final XV for the meme makers to mess around with all they want, so expect the coming weeks to be filled with online memes like these. The art assets which you can see at the end of this article are perfect for this purpose. All the images are PNG files with transparency enabled. So you won’t have to worry about getting rid of the white spaces around characters. 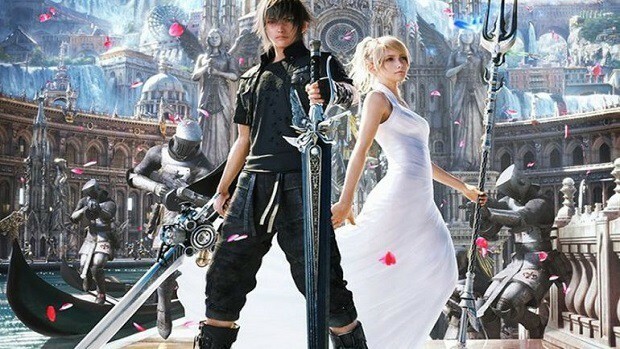 Although Final Fantasy XV is a highly anticipated title but still this is a really cool and smart way to get some publicity for their game without having to spend a dime. This way more and more people will see, know, and talk about the game. 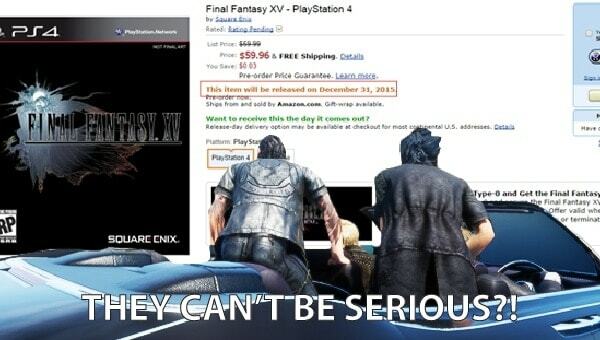 Final Fantasy XV is expected to release sometime next year. If you have something to share, let us know in the comments below!